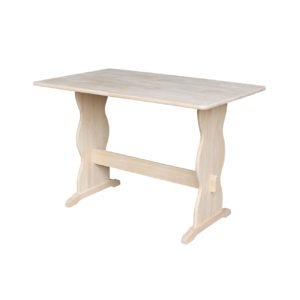 Model number T-42110XXB Banks Table Base. 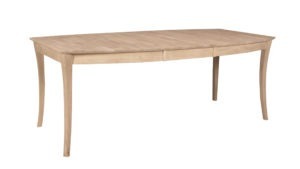 This table base is huge. 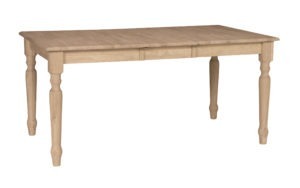 The proportions are just right for those wanting to build their very own farm table. 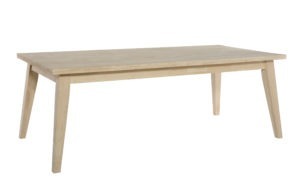 This base is normally sold with the T-42110XXA Banks Table. 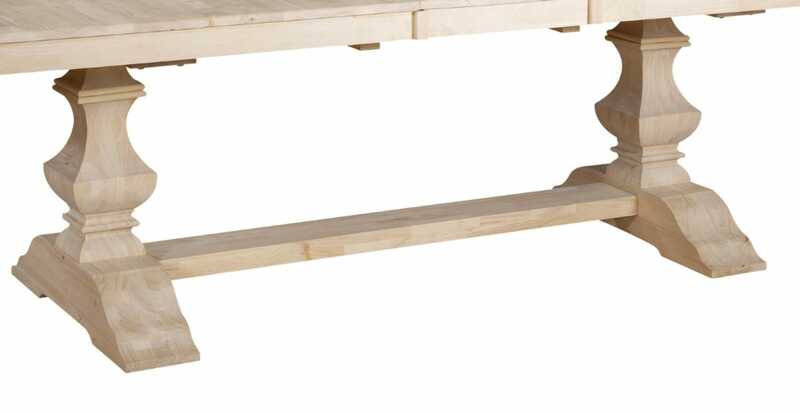 This is one of the few table bases that is packed with all of the hardware and stretcher so you only have to fabricate your table top. The pedestals are massive. The center turned portion of the pedestals are 7-1/2 x 6-3/4 inches thick. The base plate on the bottom is 5 inches tall and 7 inches thick. The top mounting plate plate on each pedestal is a full 2 inches thick 30 inches wide and 6 inches across. The whole pedestal stands 26-1/2 inches tall. The leg spread is 46 inches wide. The trestle in the center is 46 inches long six inches wide and a full 2 inches thick.